Choose Your 90 Day Challenge. It's FREE, and always will be! Join the MILLIONS OF MOMS around the world who are transforming their bodies and lives everyday! 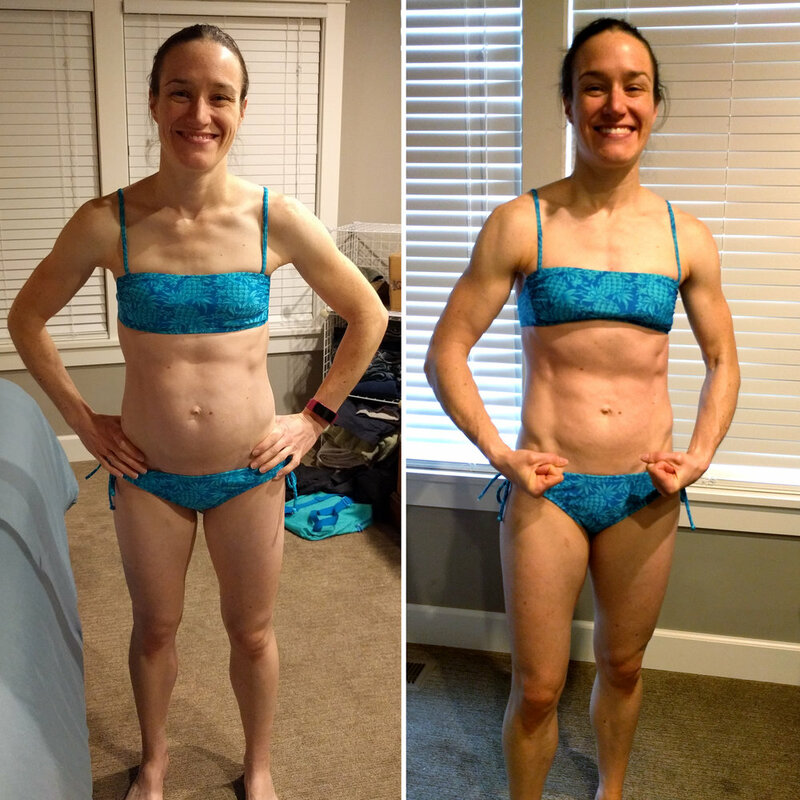 BIKINI BODY MOMMY™ currently offers six FREE 90-DAY • HOME-BASED • MINIMAL EQUIPMENT • LESS THAN 20 MINUTE PER DAY workout programs that can all be started and followed WHENEVER YOU DECIDE! WANT TO KNOW WHICH CHALLENGE TO CHOOSE? The simple answer is IT'S UP TO YOU! Each challenge is unique and does not need to be followed in succession. There is NO ORDER! You can choose to start challenge 6.0 before you do challenge 1.0, or start challenge 4.0 before challenge 2.0, etc. 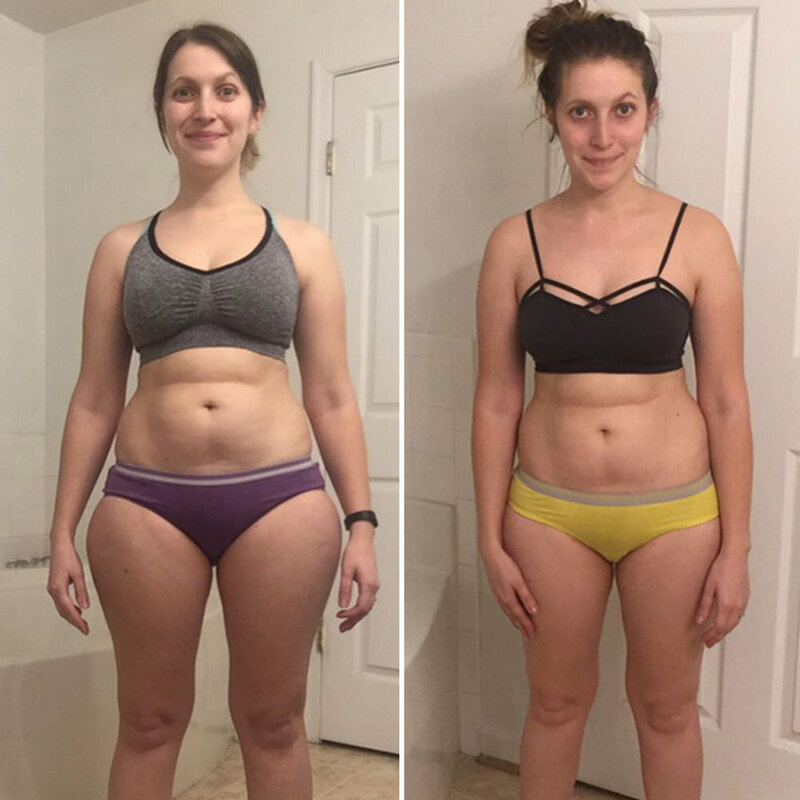 With slight variations, and uniquely progressive workout formats, all (SIX) 90 DAY BIKINI BODY MOMMY CHALLENGES are FREE TO FOLLOW • BEGINNER-FRIENDLY • POST-PARTUM MOM SAFE • & BREASTFEEDING-MOM FRIENDLY. The BIKINIBODYMOMMY™ VIP MEMBERSHIP Bundles Together the Very Best Of BBM! There are a MILLION-AND-ONE Reasons to become a BIKINI BODY MOMMY™ VIP MEMBER. Click the button below to LEARN MORE about WHY I started the VIP Membership Experience and even more importantly, WHY you want to be a part of it! LEARN MORE ABOUT BECOMING A VIP MEMBER TODAY! Welcome to BIKINIBODYMOMMY™ PREMIUM WORKOUTS! Get UNLIMITED STREAMING ACCESS TO OVER 400+ SPECIALTY WORKOUT VIDEOS as a PREMIUM MEMBER for only $4.99 per month! YES! You get UNLIMITED STREAMING ACCESS to ALL PREMIUM SERIES featured above as a PREMIUM MEMBER for only $4.99 per month*. Get DOUBLE THE RESULTS in HALF THE TIME! Are you in love with the BBM 90 DAY CHALLENGES but looking for a SPECIALTY PROGRAM designed to get you dramatic results? Then these NEWLY RELEASED 5-STAR programs are for you! Buy it once, it's yours FOREVER. Make the Process of Knowing What To Eat Easy! 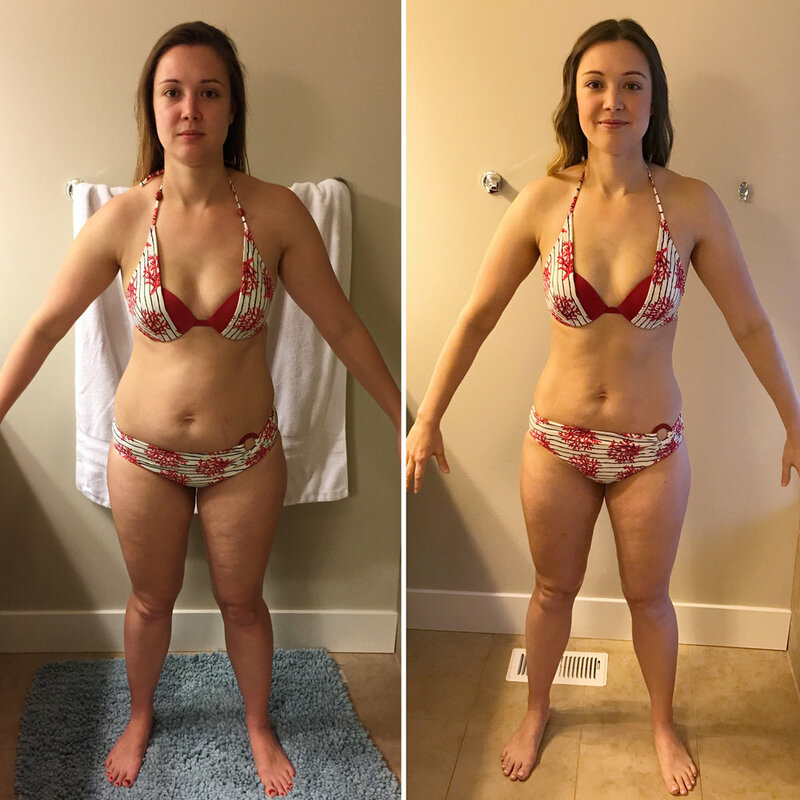 Utilizing a high-protein, low-carb approach to nutrition, the MONTHLY MEAL PLAN is far more than just a few dinner suggestions, it's a complete weekly system for eating like a Bikini Body Mommy. Every week you are provided a new meal plan covering breakfast, lunch, dinner and TWO snacks, along with a shopping list to make life easy! INTERESTED? Try it, FOR FREE! If you’re going to follow the Bikini Body Mommy Nutrition philosophy you need to know at a glance what foods are approved • what foods you should avoid • what time-saving meals and snacks you should make • and what to buy at the grocery store. Lucky for YOU, that is EXACTLY what my WEEKLY MEAL PLAN is designed to do! INTERESTED? Try it for 7 DAYS FREE! NO CONTRACT. CANCEL EASILY ANYTIME! Join the Millions of Moms Around the World Who Are Transforming Their Bodies and Lives Everyday! Just like Briana, all of the women featured below have been exactly where you are now. They know what it feels like to be overwhelmed, embarrassed, and uncomfortable in their own skin. They also know what is possible through the BBM Workouts, Weekly Meal Plan, and the amazing support of the BIKINI BODY MOMMY™ Community! 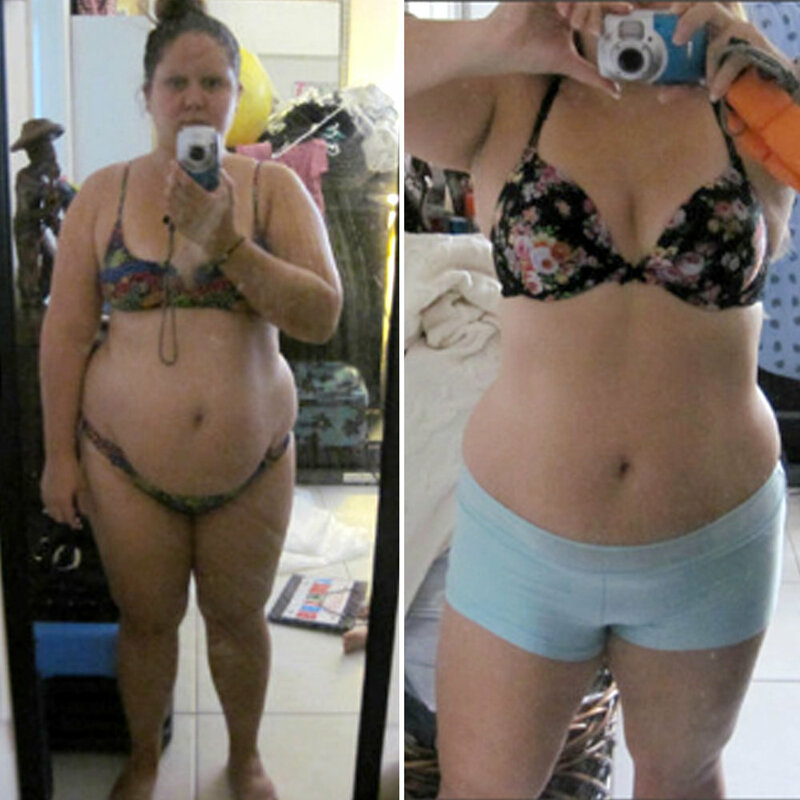 Have an Amazing #BBMC Transformation? Briana Christine is a southern-California mom of F-O-U-R, former 100 lb. 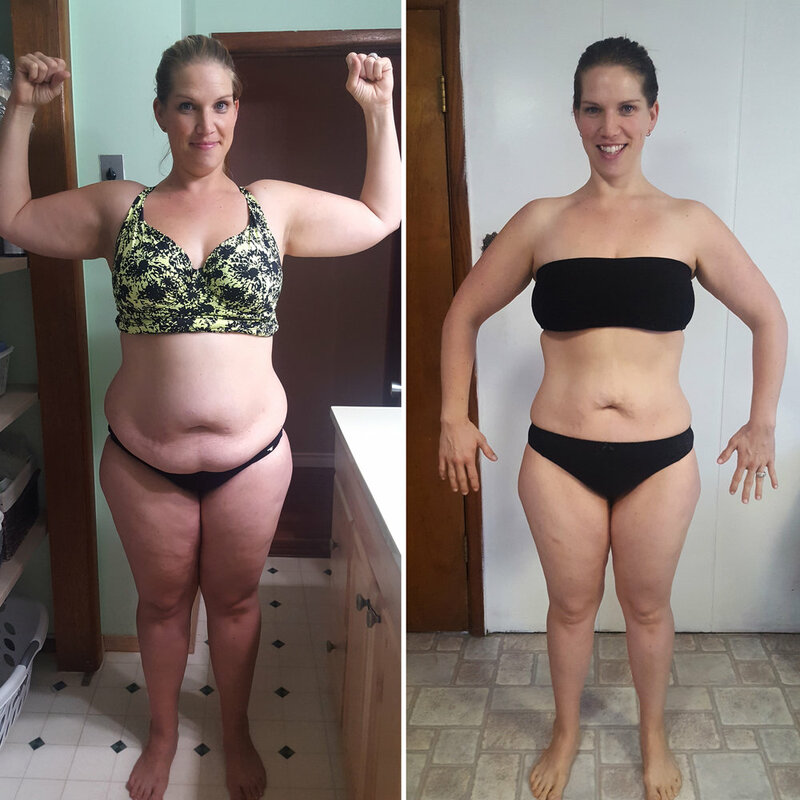 transformation success story, certified personal trainer, and body-positivity guru who's personal weight-loss struggles and expertise in fitness and nutrition, led her to found the relatable home-based, fitness-lifestyle movement for moms called BIKINI BODY MOMMY™. Briana's down-to-earth and real approach to the madness of working out, and transforming your body after having children, is why millions of moms around the world chose to follow her daily workout videos and relatable at-home lifestyle advice on social media every-single-day. 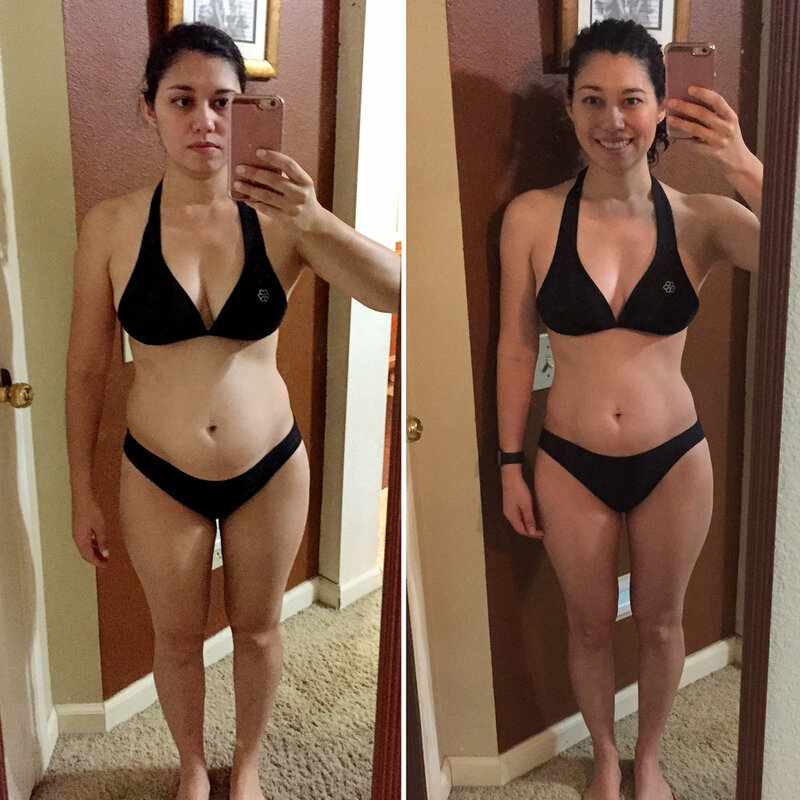 What is BIKINI BODY MOMMY™? BIKINI BODY MOMMY™ is a fitness-lifestyle brand and body-positive home-based workout movement with a global community of millions of followers worldwide. Bikini Body Mommy provides FREE 90 DAY HOME-BASED WORKOUT CHALLENGES, Over 400+ Premium On-demand Streaming Video Workout Series, Weekly Meal Plans, and relatable at-home lifestyle advice for moms. Meal Plans • Apparel • and Success Journals ... oh my! Have a Question? Need Help? Please SUBMIT FORM. Thank you! Your Question has been received. Please allow my team 48 business hours (Monday–Friday) to get back to you!